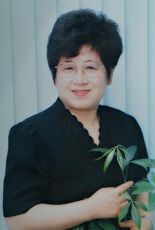 Ms. Yu Ping's mother, Wang Chunyan, a businesswoman in Dalian, has been arrested many times because of her belief in Falun Gong. On August 8, 2007, Ms. Wang was arrested again, and in March, 2008, she was sentenced to five years in prison. 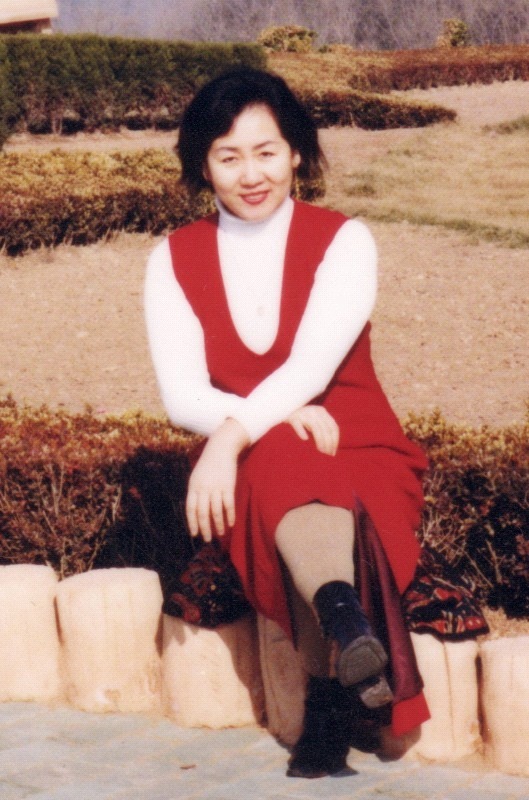 Ms. Wang's sisters, Wang Chunrong and Wang Chunying, were sentenced to two years and three months and 18 months respectively because of their practice of Falun Gong. Yu Ping said her mother was arrested with 30 other Falun Gong practitioners, and the excuse for the arrests was "to make sure the Olympics and other nation-wide activities would go smoothly without trouble."